Naver is the biggest search engine in South Korea and it holds about 70% of its market, which is more than the share of Google in the U.S. Naver has innovative search engines and is very popular with the people of this region. It has an open internet environment which offers some great media content, like videos and music, which can be easily accessed by the people. You might want to download Naver videos for easily viewing later while offline. If so, below is the right guide for you to download videos from Naver in simple steps. 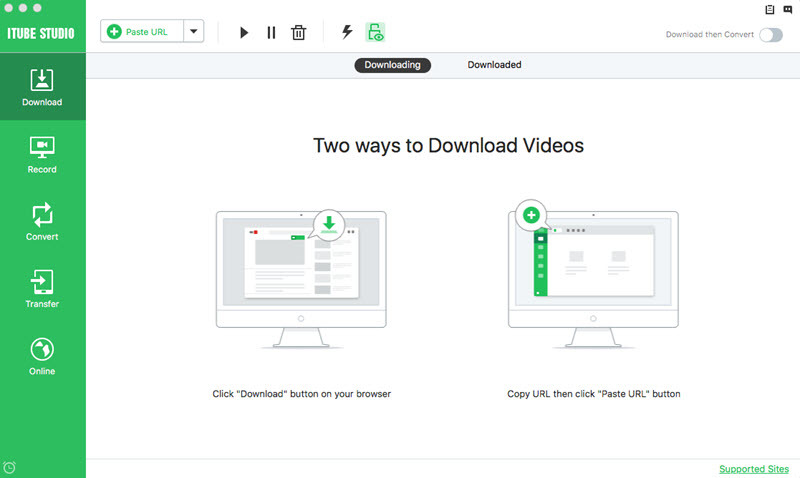 Though there are numerous choices to make among downloaders, iTube Studio Naver Video Downloader is an efficient downloader which allows you to download videos from various sites and convert online videos to any format. It can download any movie, videos, music videos, animations, from 10,000+ sites with reasonably quick speed. You can download videos like the Youtube 4K UHD videos to your PC with zero ads and 100% safety. This downloader can download videos in 3 times faster speed. You can download videos from Lynda playlist and Youtube playlist easily with a Download All button. 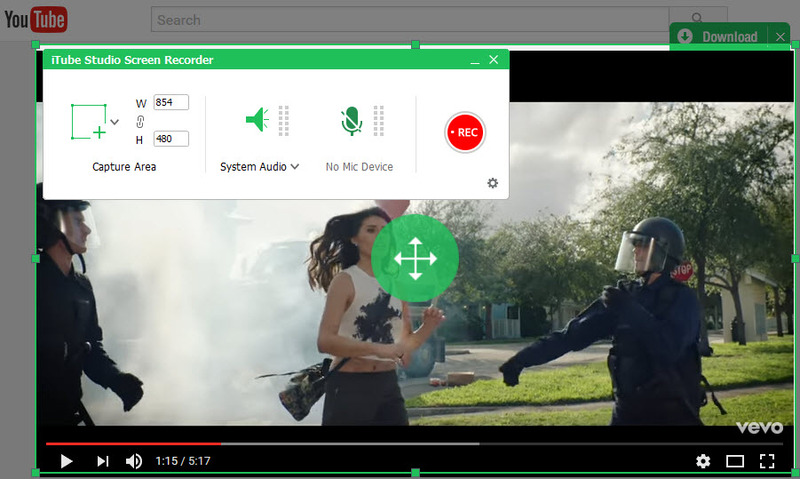 You can download videos and convert them to other audio and video formats. You can fast download movies, TV serials, cartoons, tutorials, etc, from the Internet. Here we take iTube Studio Naver video downloader for Mac as example, steps for Windows version are to much extent similar. First, download the iTube Studio Naver videos downloader. Then drag the installation file to Applications, and the installation is complete. Start the program and run the installed program and as shown in the picture below, 3 options for downloading will be displayed. The first one is to download Naver videos by Download button. Start the Firefox or Safari browser and open Youtube.com. When the concerned video appears, press download at the top left corner. Press the button and let the Youtube wizard commence the download. 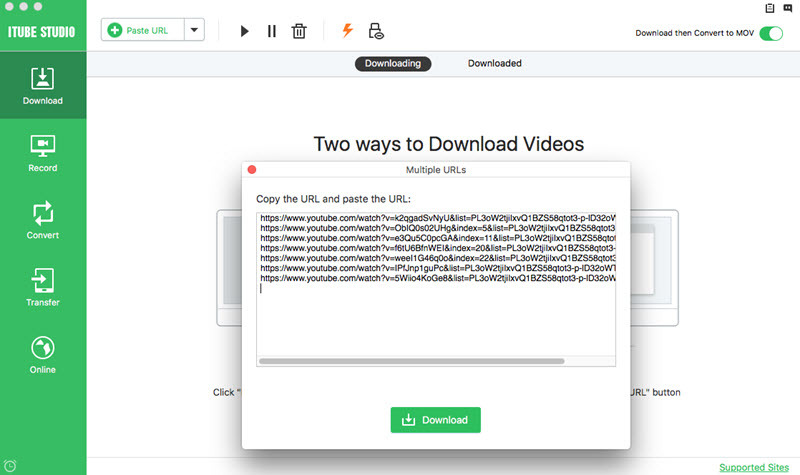 Alternatively, you can drag the video url into the program’s main interface or copy and paste it there to start the YouTube download. You can also opt for downloading Naver video by recording. Just watch your video as usual, the Naver video downloader records everything for you. Notes: Batch downloading can be done on this Naver downloader. 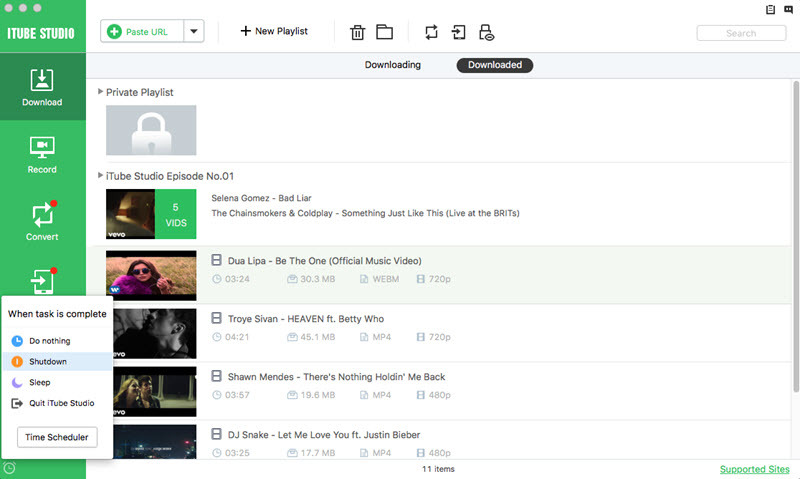 As the videos get downloaded in the background, the viewer can watch other videos and add more videos to the download queue by just clicking on the new tasks. If there are multiple downloaded queued, you can set an option of shutting down Mac after the download is complete. For this, click the double arrow icon on the bottom toolbar, and select 'sleep’.